We've tasted through the following 14 beers for February, and rated them according to our very own interpretation of the BJCP scoring guidelines, on a scale of 100 and listed in alphabetical order. We considered aroma, appearance, flavor, mouthfeel, overall impression and trueness to style. It's not an exact science–we know this. We just don't like to pass on the opportunity to drink...more beer. Cheers! Riding hype for many years, the January release of Bell's double IPA is always something to look forward to in the middle of winter. Up front is a huge bouquet of sweet honey and peaches followed by pine, grapefruit, and some pineapple from a massive dry hopping. Bitterness hits your tongue immediately, with a sweet middle that gives away again to a long piney bitter finish. Definitely a classic in the DIPA category. Pouring a mostly clear bright gold with a quickly dissipating head, we were expecting an everyday lager here. The twist comes right up front when the dry hopped aroma is followed by a citrus taste from the Tettnang Mandarina hops. That quickly fades and finishes in traditional bright and crisp traditional lager style. This is a great "craft transition" beer for someone not quite ready to take the leap into hoppier options. This huge barleywine shines a beautiful mahogany with ruby highlights reminiscent of port wine. 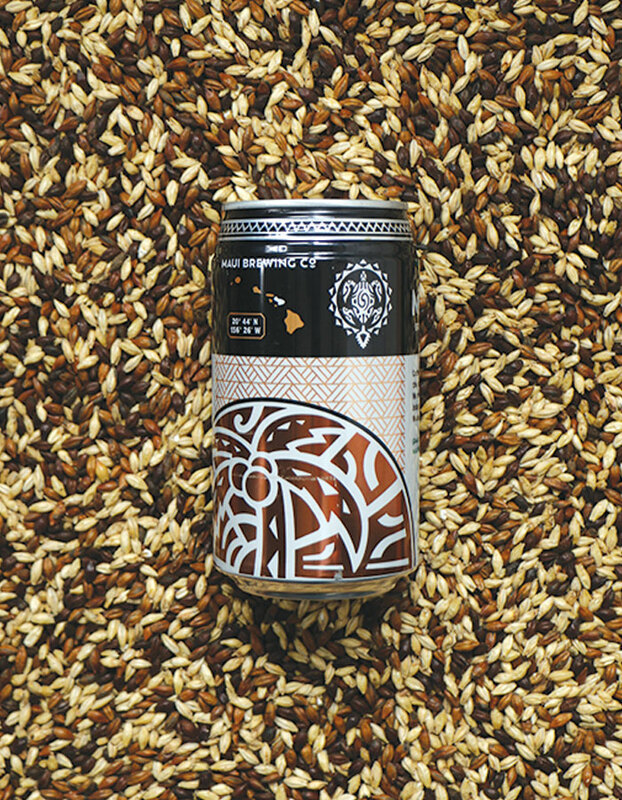 Your nose recoils when you bring this new beer to your nose from the sharp alcohol, but after you adjust, you find notes of sweet caramel, figs, and dates. Alcohol hits your throat as soon as you open your mouth to take a sip. After the booziness, the taste is a rich caramel, malty, dark fruits, and bitter hops that stay on the tongue. Put this one away for a year, perhaps two. A new single hop series from the Denver brewery, 2017's edition showcases Idaho 7. The base beer is a clean, no frills, easy drinking IPA to let the hop shine through. Idaho 7 is definitely interesting, on the nose is wet straw and a unflattering mustiness with some light citrus, and on the tongue is a floral bitterness, some ripe melon, and a little honey. I don't expect Idaho 7 to be 2017's trendy hop varietal. 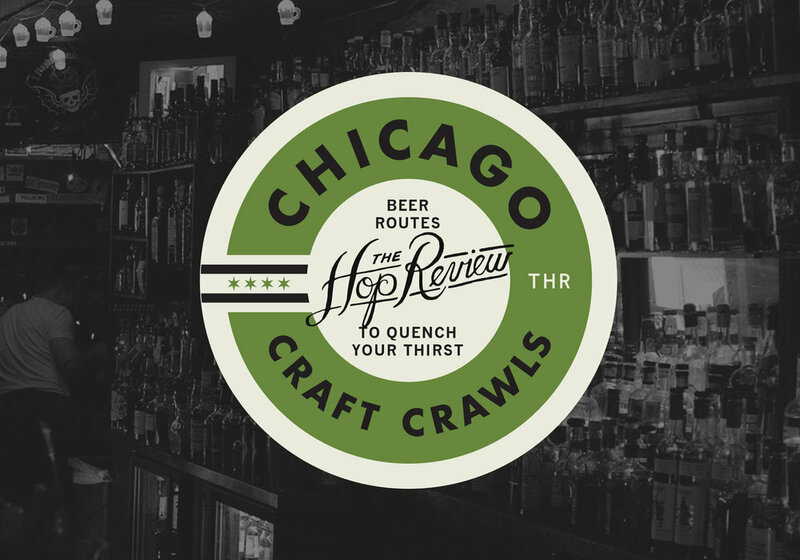 The popular Northeast IPA has hit Chicago hard in the last 12 months. This hazy IPA shines with straw and bright orange up to the light, but had a weird milky grey tinge when pulled away. The aroma is amazing with peaches, pineapple, orange, and a light candy sweetness. The flavor though is void of a lot of those fruits in the aroma and is mostly bitter hops, yet it isn't too abrasive. A great IPA, just not as juicy as the IPA's from New England. 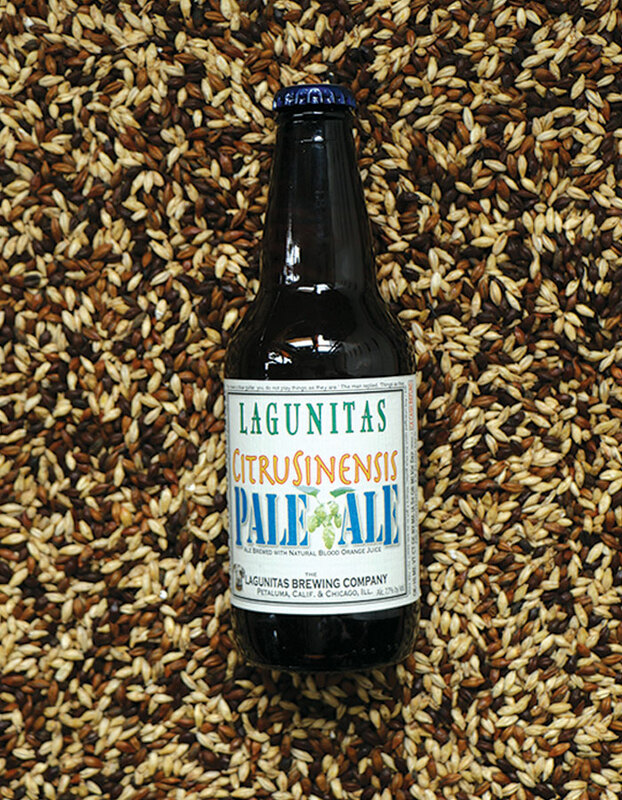 When you see "Lagunitas" and "Citrus" on the label, you know to expect hoppy fruit notes in abundance. 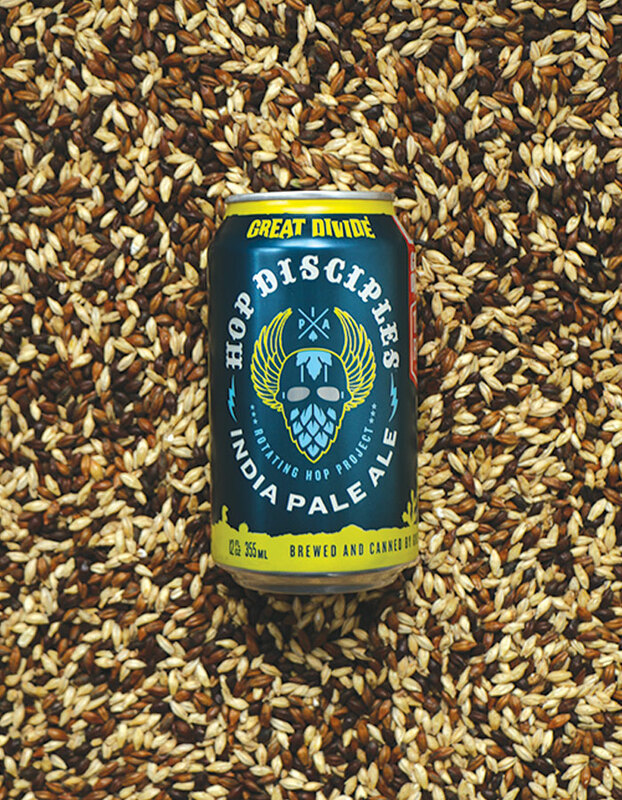 While there's certainly no lack of blood orange juice and bitter orange peel in this hoppy pale ale, we found it surprisingly balanced compared to other beers from the west coast brewery. Unlike some blood orange brews, there's no fake, sweet juice taste here, making this an very drinkable concoction. It's only available through March, so get at it. The aroma of this porter was surprisingly void of...coconut. As it warmed, vanilla notes came in with roasted malt and a chocolate sweetness, but still no discernible tropical notes. Coconut is slightly more present in the flavor–just enough to earn the "coconut" moniker. But as a porter itself, it's delicious. Smooth chocolate and a light bitterness from the roasted malt make for a well rounded beer. Still, more coconut would've been nice. Pipeworks knows pale ales, and this Belgian style IPA is no exception. A brilliant golden ale shines with fruity and spicy Belgian yeast esters coupled with citrus hops on the nose. The body is crisp and refreshing, and the flavor follows the nose with the addition of some cereal grains and a pleasant hop bitterness that is present, but not too aggressive, and with a dry finish that lingers just long enough to keep you coming back for more. Brewed with local hops from Michigan's Hop Head Farms, this Hero is a crushable IPA, even at 7.5%. Crisp and clean, the hops are the star of this show; grape fruit, orange, lime zest and tropical fruits with a heavy dose of resin and pine. The bitterness is upfront, and lingers nicely, but keeps you coming back for more. Rogue is no stranger to unexpected flavor profiles (Sriracha Hot Stout, Voodoo Doughnut Grape Guerrilla, Beard Beer...). So when this hazelnut 'candy bar in a bottle' presented itself, we were intrigued. And this ale doesn't shy away from its intent. It is sweet. The nuttiness takes a backseat to the candy profile, which was a bit unexpected, but still pleasant. While I wish the roastiness was more prevalent, it was still a nice treat. A shareable dessert beer, if there ever was one. 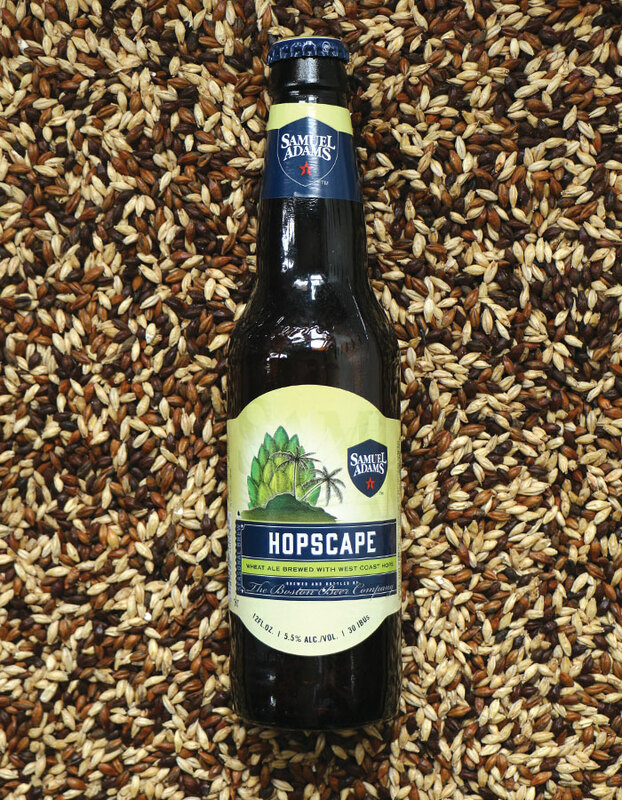 Described by Jim Koch as "a vacation in a glass," Hopscape is the first in a series of five seasonal beers from the Boston Beer Company. Pouring a slightly hazy gold with little dominant aroma up front, this doesn't drink nearly as hoppy as the west coast hops might suggest. 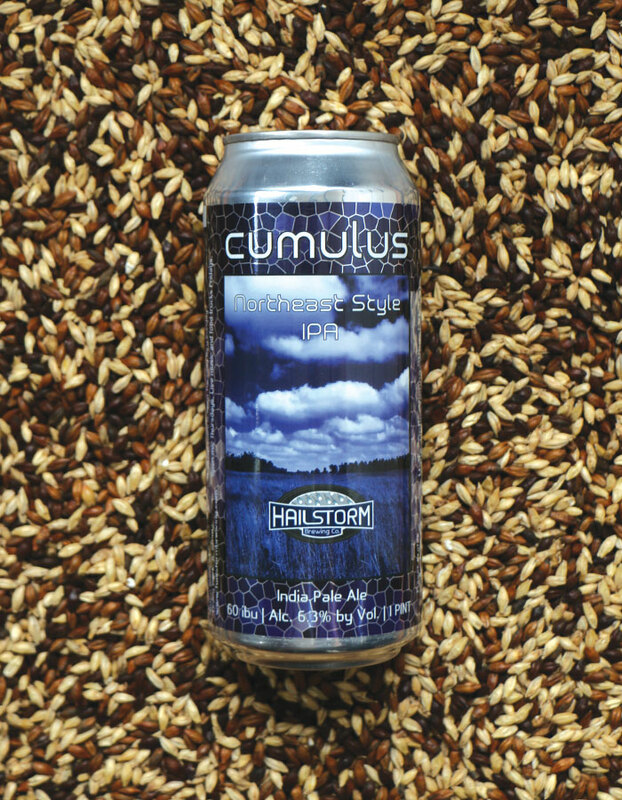 A wheat beer at heart and an obvious attempt to create an easy drinking winter changeup, this isn't something we'd get overly excited about, but a six-pack we'd have no problem finishing off in one sitting. 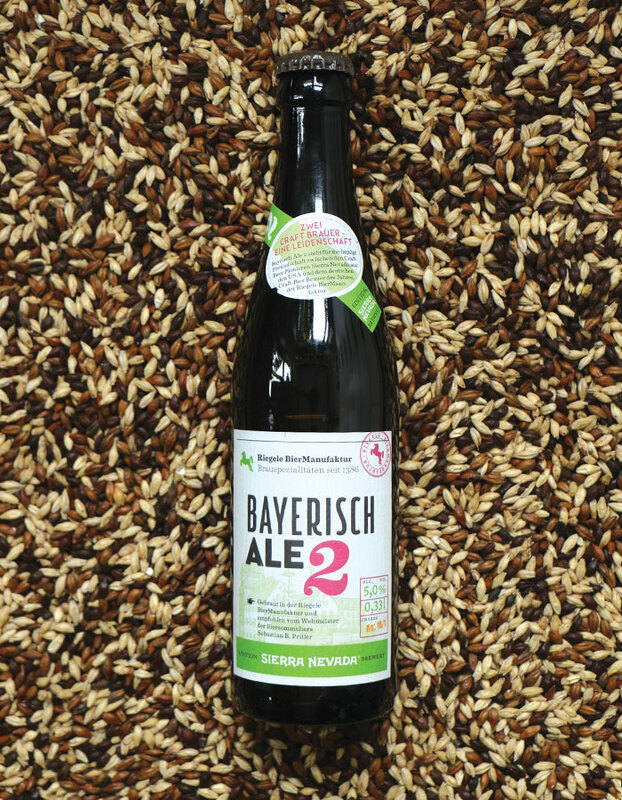 In a somewhat surprising joining of forces, Germany's craft brewery of the year teamed up with Sierra Nevada to tackle the classic 'Anglo-Saxon' beer style, the IPA. And the result was this impressive pale, sadly only available overseas at the moment. If you do get the chance to try it, do so–it's light, bright, yeasty crisp, peachy & incredibly approachable. A perfect contradiction to the 'coast' styles we've got going in the States. Well done, Sierra Nevada, Riegele. We expected a lot out of this one but ultimately were left wanting. The aroma hits you with a big metallic copper aroma and is isn't as sweet as expected. The metallic note follows through into the taste, along with bitter dark chocolate and slightly burnt toast. Maybe it was the can? We'd love to try this one on draft, but for now, we'll be going with other milk stout options. We were excited to hear that Upslope was coming to the Chicago market. Their year round Citra Pale Ale is a brilliant gold with a big white head, this is your classic American pale with a citra boost. It's a middle of the road malt bill with some caramel malt and cereal grains. The citrus really shines in the aroma and in the flavor with notes of orange, grapefruit, and a mild grassiness with a crisp dry finish. 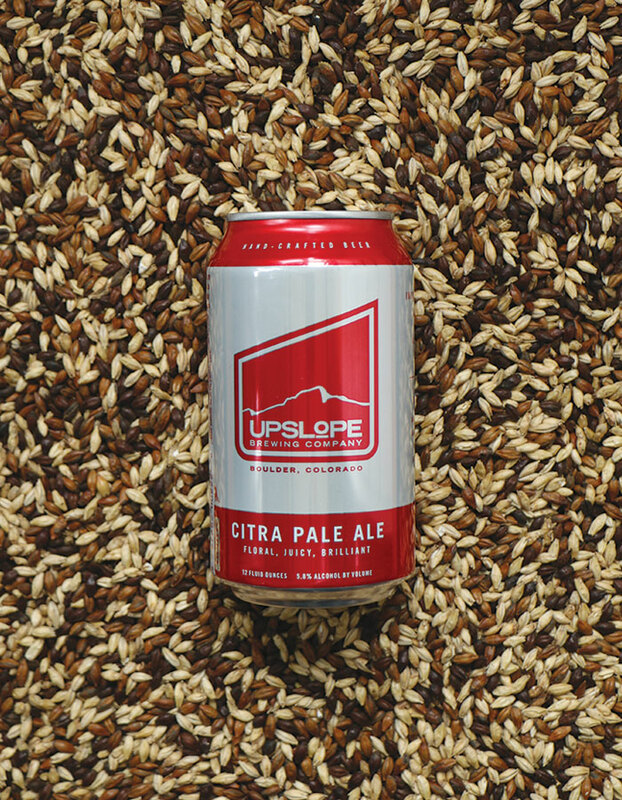 We can't wait to taste through the rest of what Upslope has to offer.